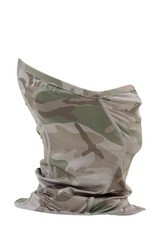 On blazing hot, buggy days, the BugStopper® SunGaiter™ is sweet, cool relief. For blazing sun and biting bugs full-coverage SunGaiter™ pack UPF 50 protection and proven Insect Shield® tech. 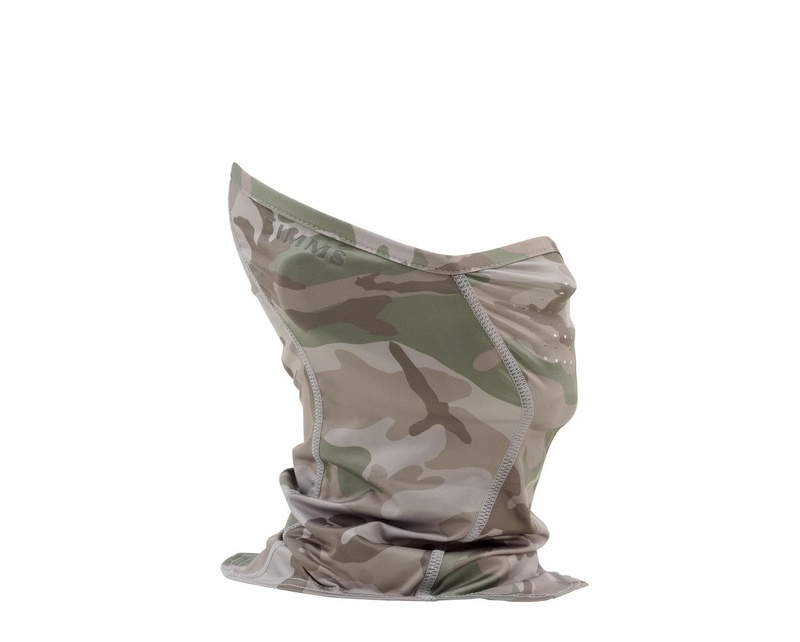 BugStopper® SunGaiter™ are powered by Insect Shield® UPF 50 SolarFlex® stretch fabric for superior sun- and bug-stymieing protection. Lightweight, quick-dry materials feature laser-cut breathing holes for front ventilation. A longer cape improves sun coverage at the neckline. And a taller fit at the back slides securely up and over a cap.